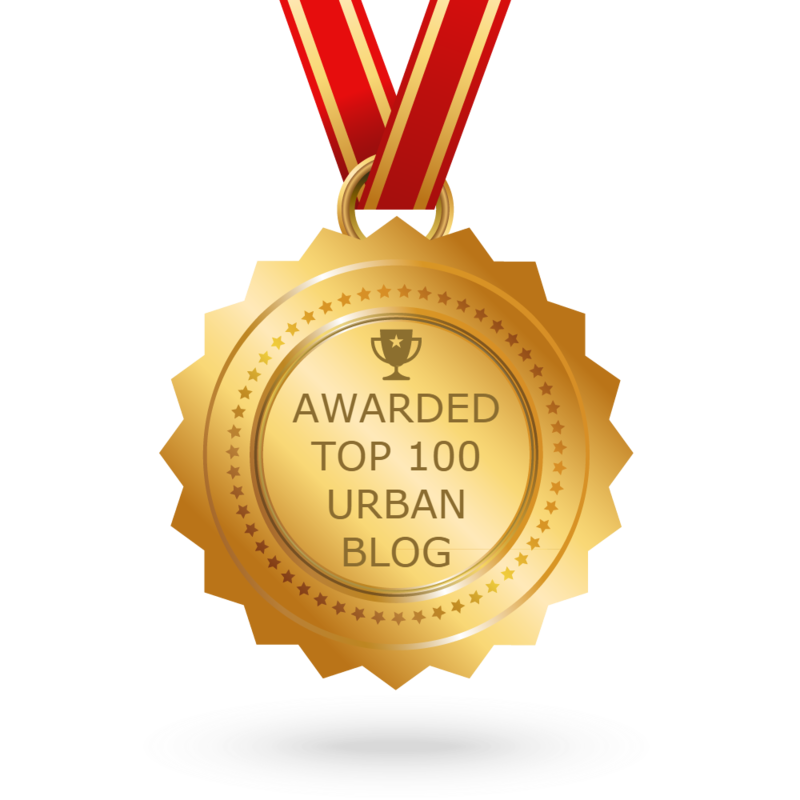 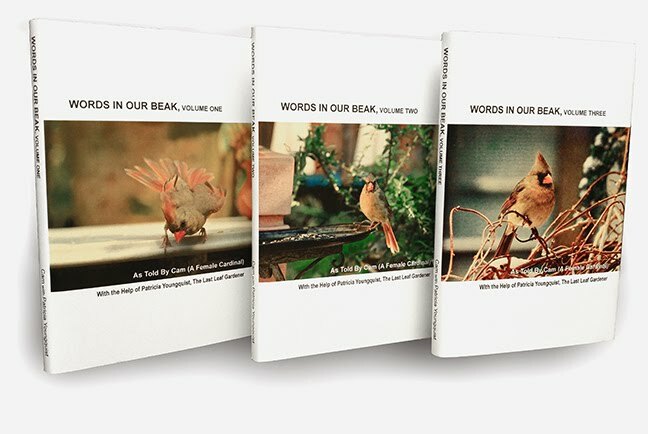 Welcome to week seventy-fourth of my Tuesday's Truths series. 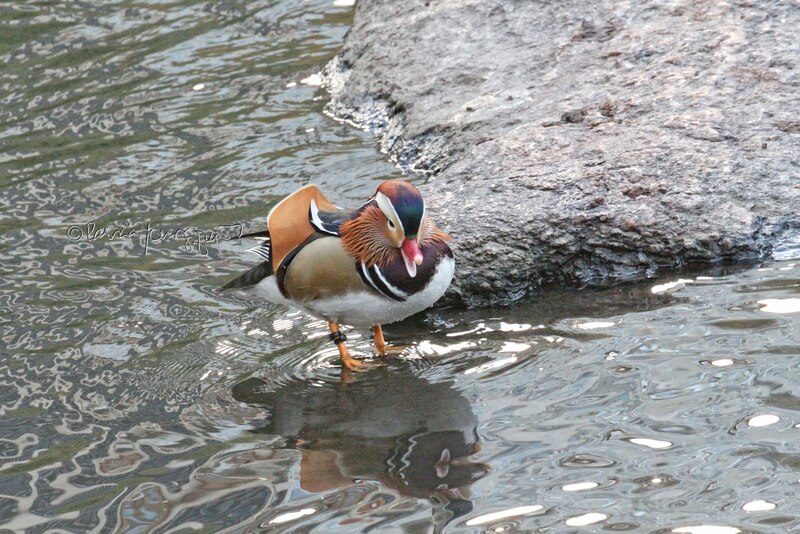 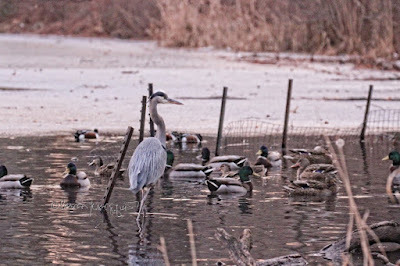 Let me begin by saying that yesterday I took a walk in Central Park, and when I was walking around the Jacqueline Kennedy Onassis Reservoir, I encountered a bird type whom I've never seen before. He can be seen in the photographs atop this entry. 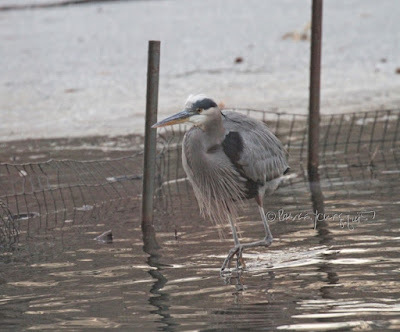 I researched this creature's ID before posting anything (and I also queried a few people re confirming my assessment of this bird's ID). 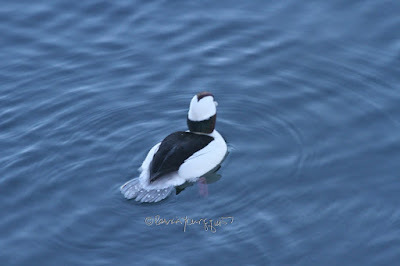 Jason Bittel as well as Robert DeCandido PhD confirmed my educated guess that I had come upon a Bufflehead Duck. 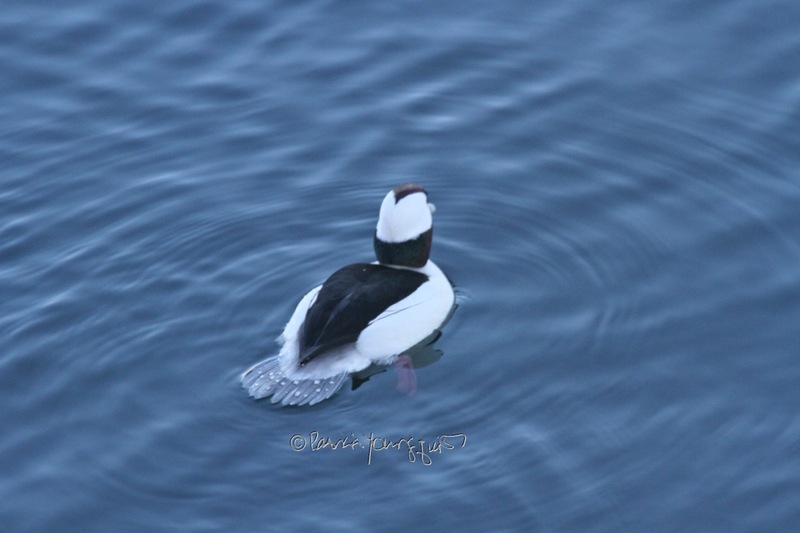 Moreover, DeCandido provided the info re the bird's gender: "a young male Bufflehead Duck." 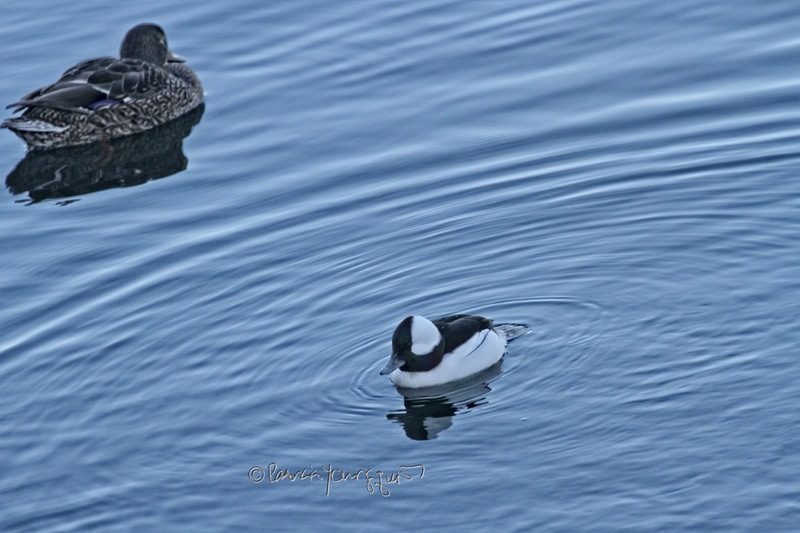 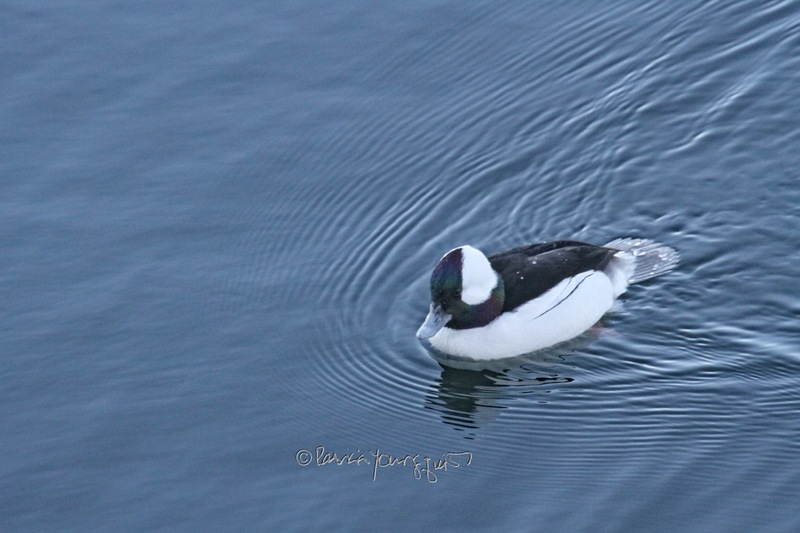 Prior to hearing back from those who I queried re confirming my ID of this bird, I learned a number of interesting facts about the Bufflehead Duck, (by reading web-pages including one that is within Wikipedia as well as one that's published by The Cornell Lab of Ornithology. 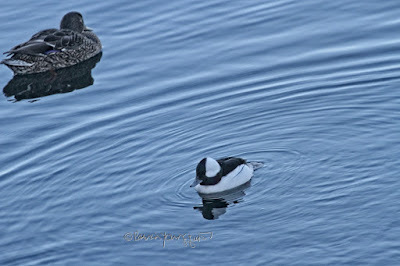 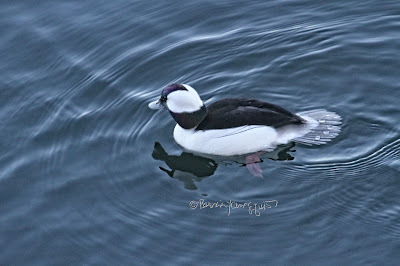 The Bufflehead Duck is the fourth new bird type that I've seen so far during this Year of the Bird! 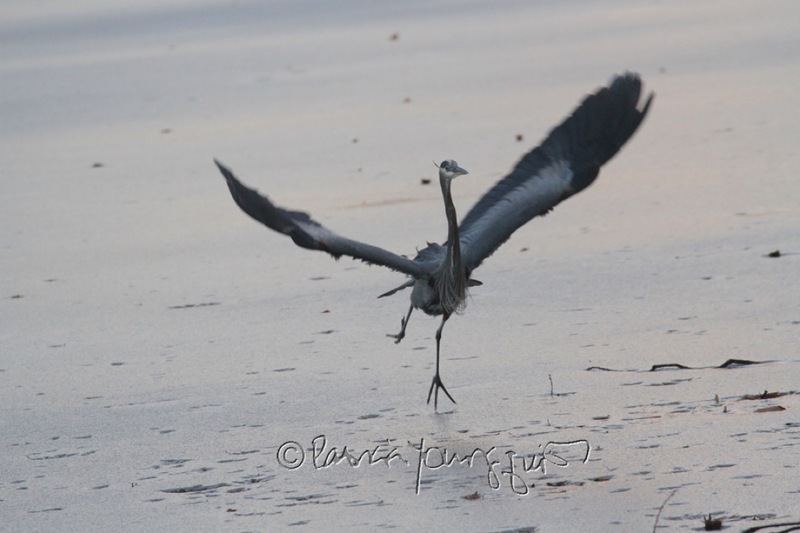 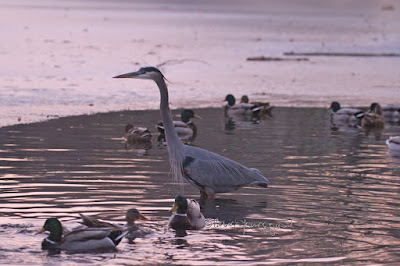 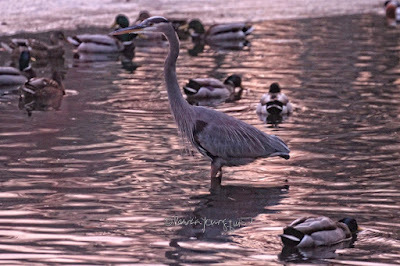 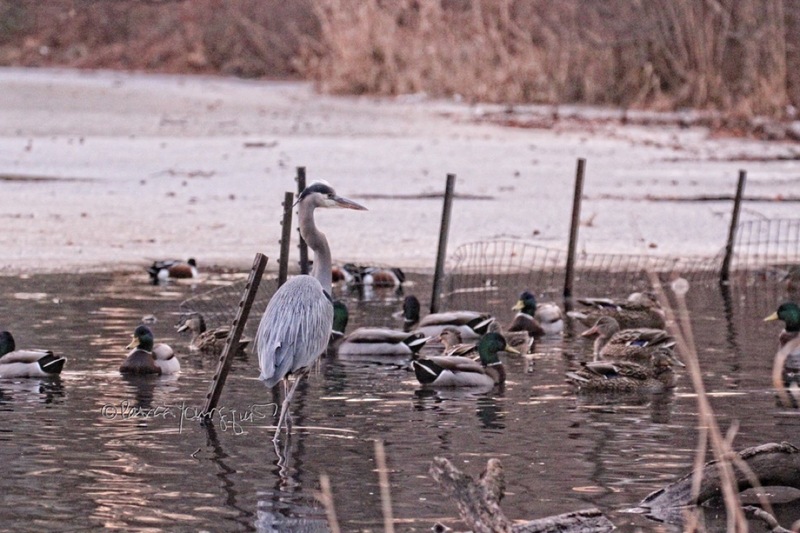 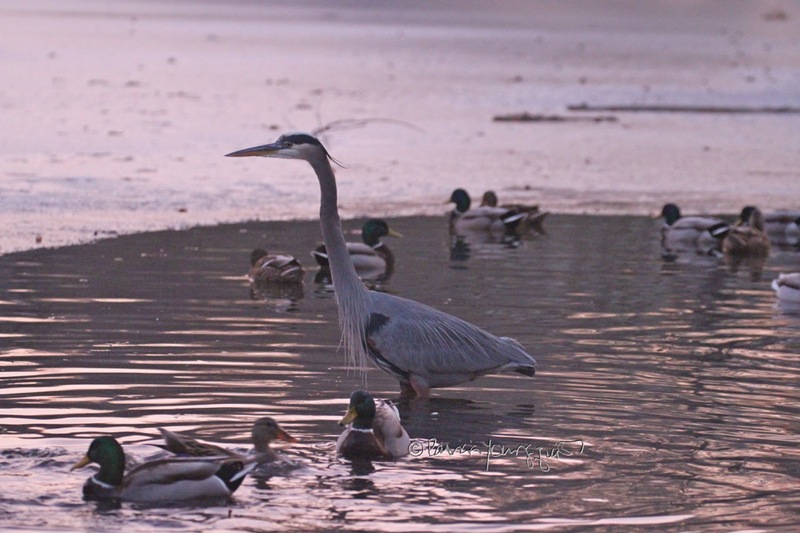 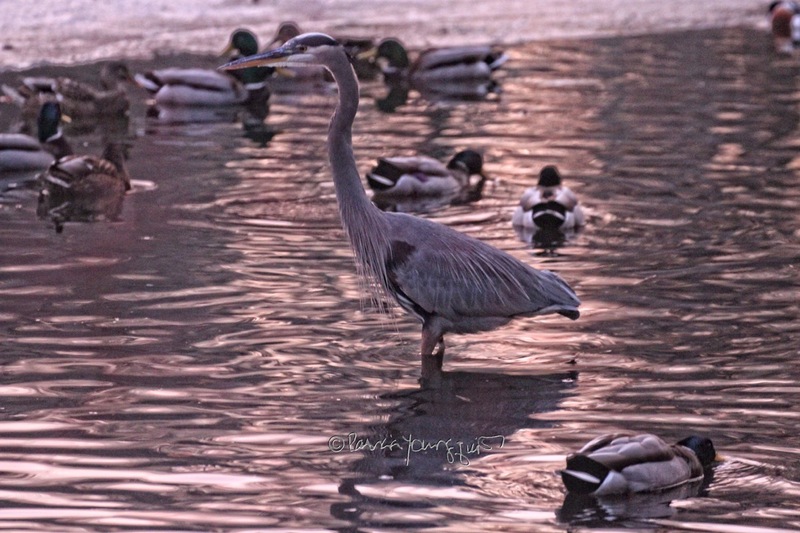 As you may recall, my first sighting of a new bird variety was when I came upon a Great Blue Heron (seen in the pictures directly below), who I discovered in Central Park this past January. 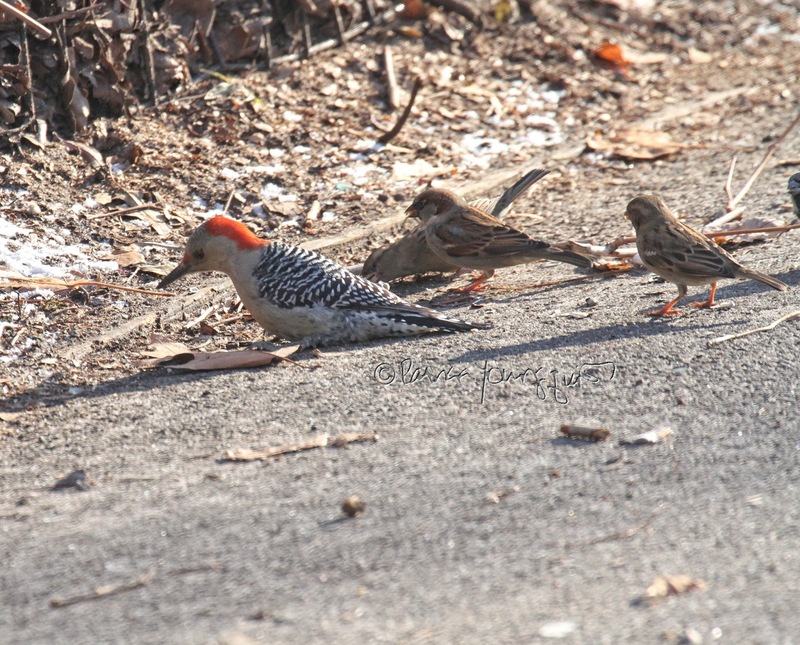 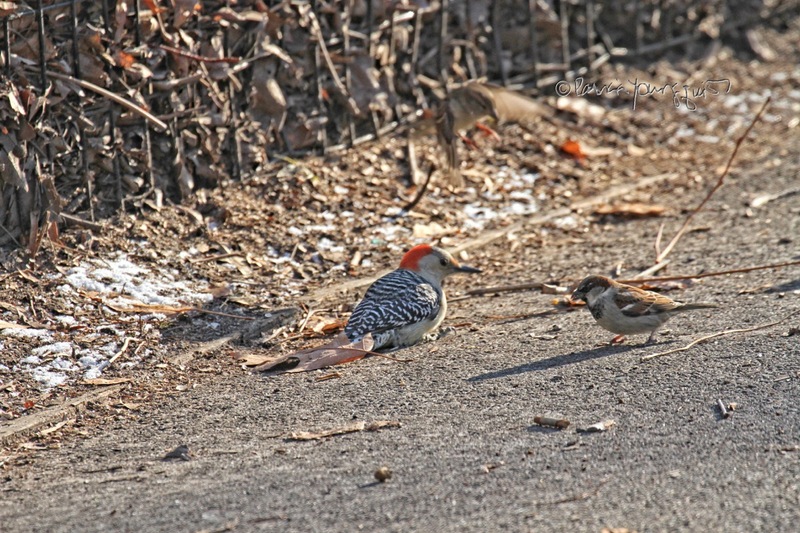 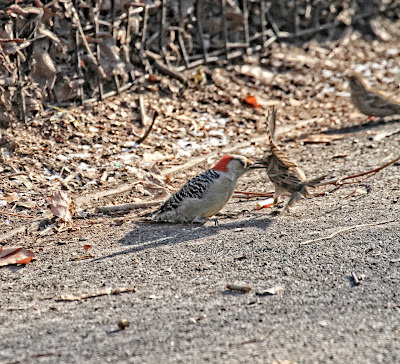 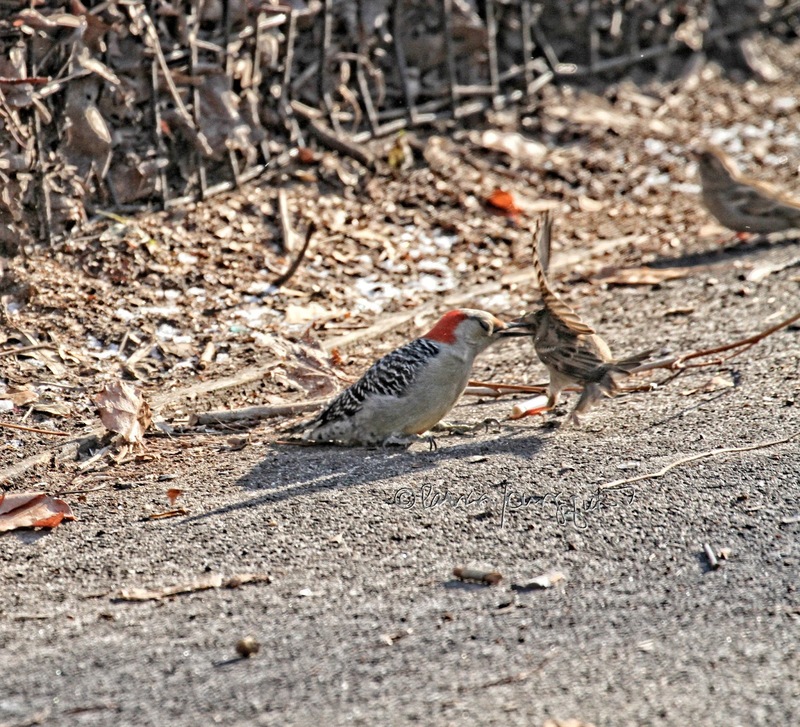 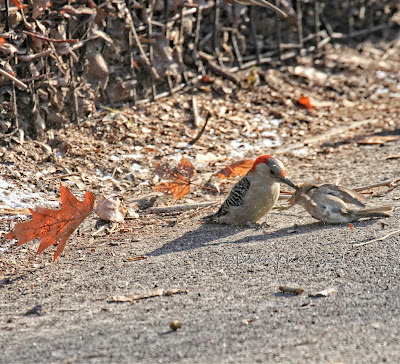 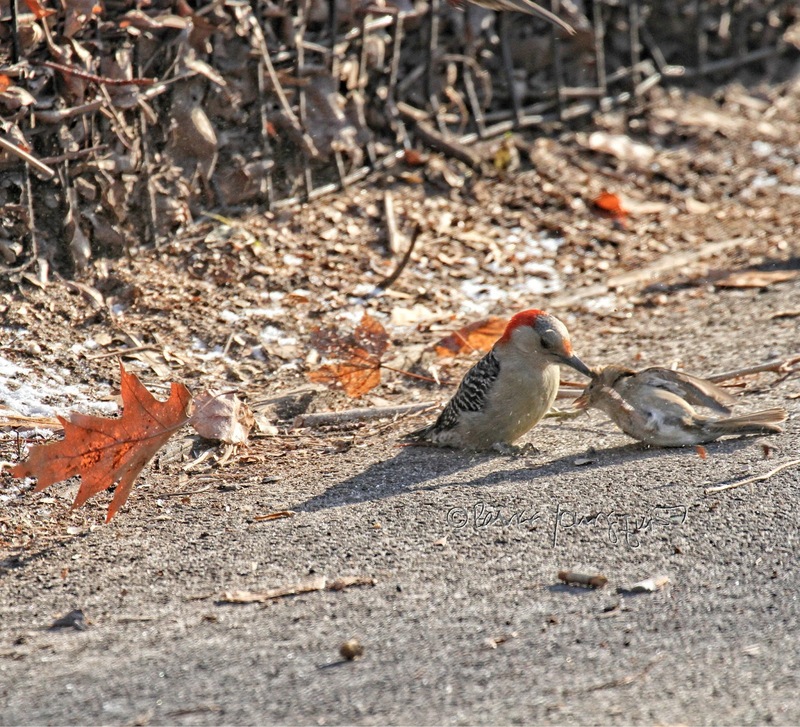 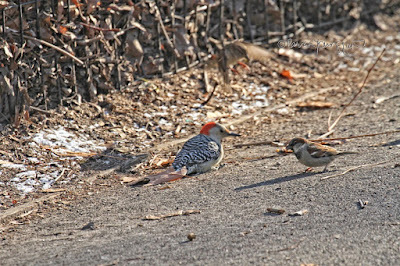 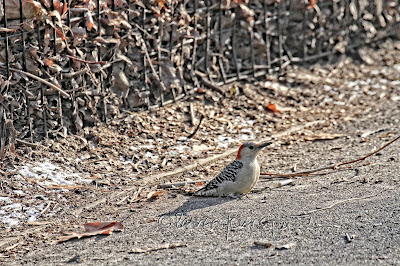 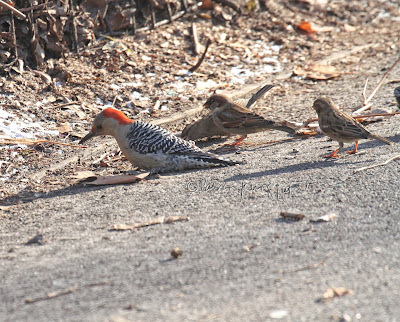 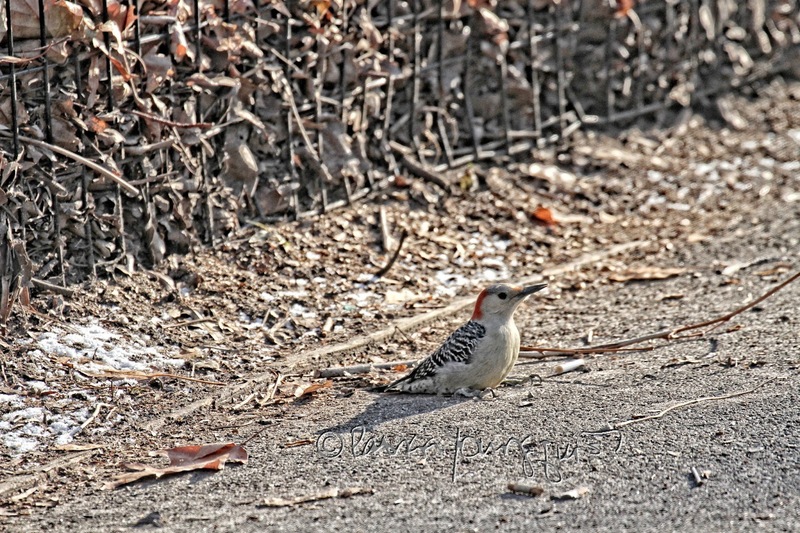 The second new (to me) bird encounter also took place in Central Park when I came upon a female Red-Bellied Woodpecker, who was mostly "interacting" with house sparrows, as evidenced in the next set of images. 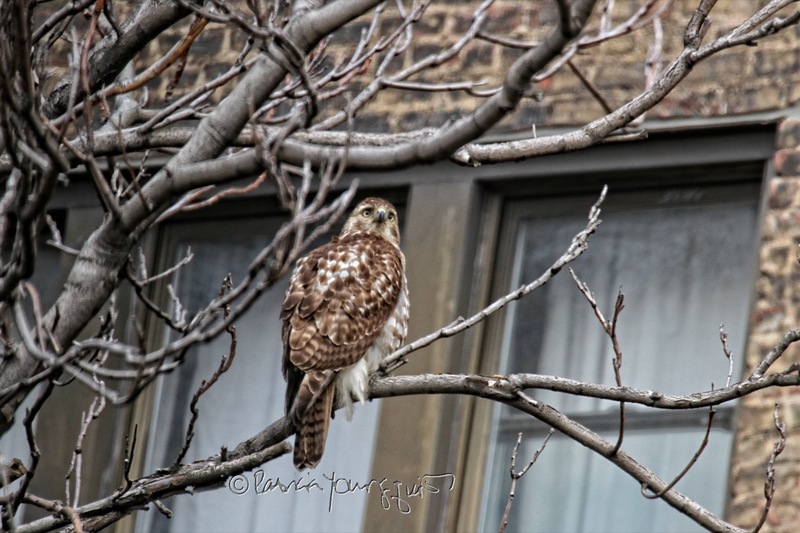 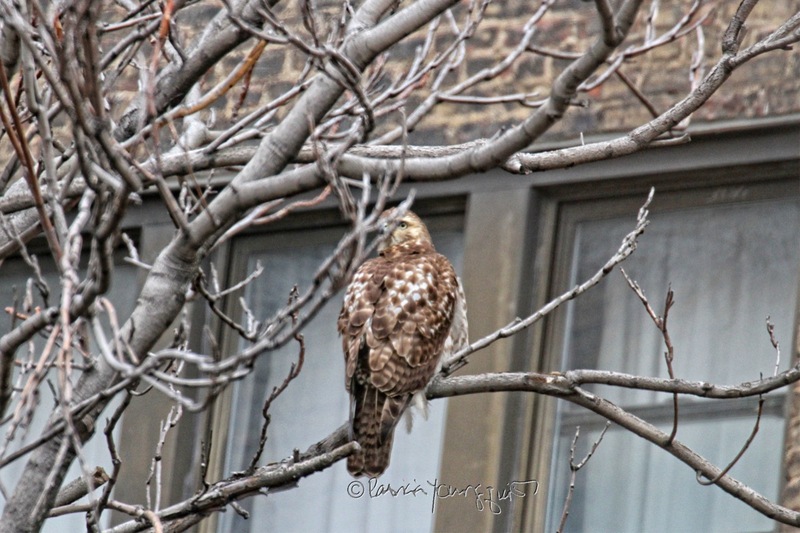 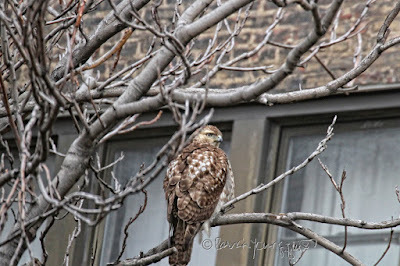 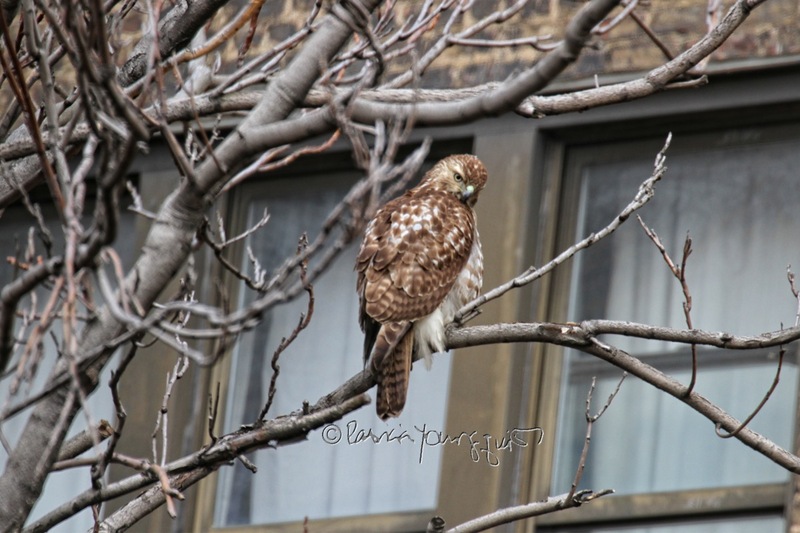 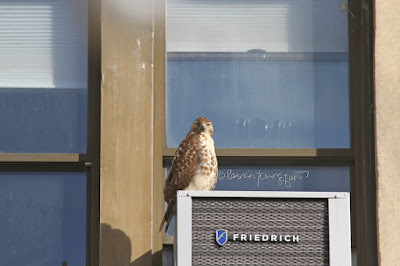 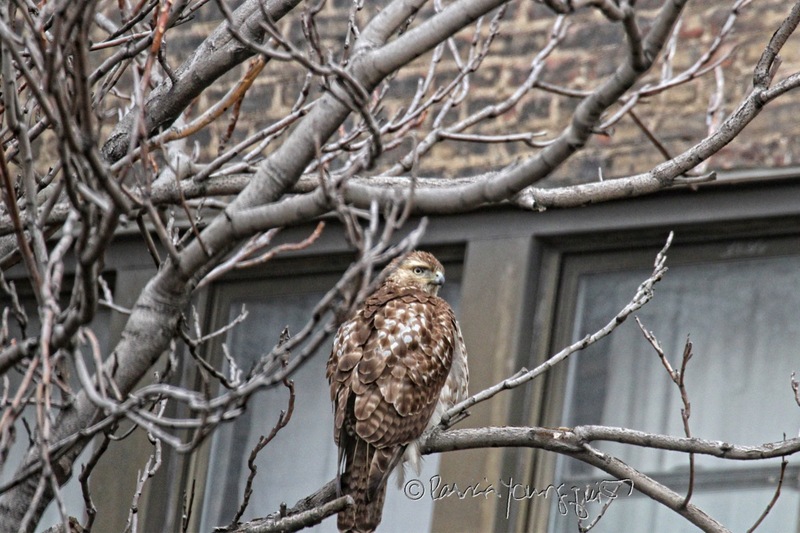 My third new witnessing of an avian creature in my midst is when I observed a Red-Tailed Hawk, who was spending time within the branches of an Ailanthus Tree in my courtyard as well as atop an air-conditioner which is in the window of a building near to where I live (all of this can be seen in the next set of photos). 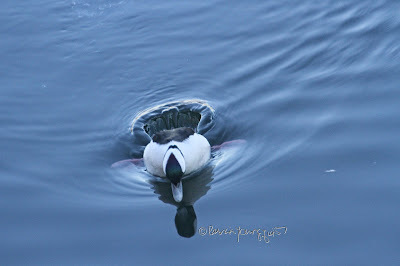 In any event, I was thrilled for the opportunity to be "introduced" to a Bufflehead Duck yesterday, and I certainly encourage you to refer to the links re this bird type (which I've included in the fourth paragraph of this blog entry). 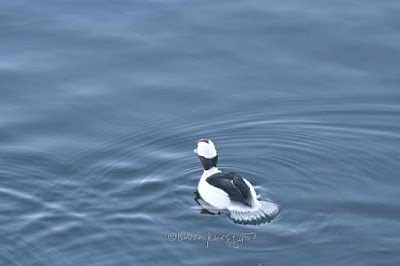 Meanwhile, I'll leave you with a few pictures of my new bird discovery.